When spices are dried, enzymes in them actually create the volatile oils that give spices their flavour. A vanilla bean is green and tasteless when fresh, cloves go dark brown and the volatile euganol is created on drying. So when we talk about ‘fresh’ spices, we don’t mean ‘just harvested’ but rather we are referring to the brightness and freshness of the dried items. After opening a pack, squeeze out as much air as possible and zip the seal closed. These pouches are made of a high-barrier material that has a very low oxygen transference rate. This keeps the flavour in, and prevents oxygen making the volatile oils oxidise and destroy the flavours. Next, keep your spices protected from extremes of heat, light and humidity. And be sure you are not storing them next to a cupboard that generates heat, such as the fridge, dishwasher or stove. Do not store your spices in the fridge or freezer. The main problem with this is that your packs will attract condensation on exposure to the air, and that introduces moisture, which in turn accelerates the deteriorating effects of water molecules. 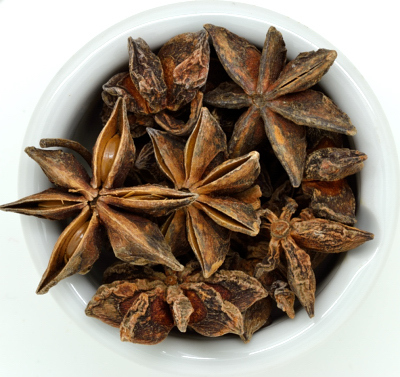 As a general rule of thumb, whole spices such as peppercorns, cinnamon quills, star anise etc., will keep their optimum flavour profile for up to three years when stored correctly. This is because the volatile oils are neatly encapsulated in nature’s perfect package. However, once a spice is ground, the cells are broken up to release the flavour, and the optimum storage life comes back to between 12 to 18 months depending on the volatility of the oils in that spice. For this reason it is always risky to buy spices that don’t have a ‘Best Before’ date on the label. 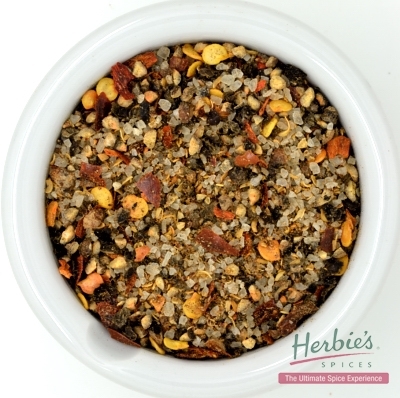 For spices that are used rarely, or in very small quantities, we suggest you just buy them whole and grind what you need at the time. That way you have whole spice when it needs to be used whole, and you can grind a little as required. 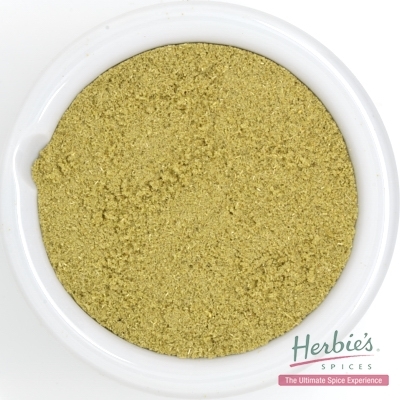 For spices you use a lot of, such as coriander seed, cumin seed, fennel seed, chilli powders etc., simply buy the ground spice as you will no doubt us it well before its Best Before date.